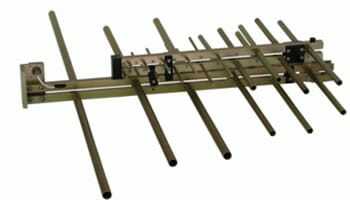 Presented by AH Systems – This is a simple, interactive guide to determine the correct choice of test antenna, based upon test standard requirements. After you download the guide, you can view antenna types by standard, including MIL-STD 461, FCC Part 15, Tempest, CISPR, RTCA/DO-160, ANSI, and more. A handy tool for your EMC antenna needs.